Works are ramping up around the CBD, but it’s business as usual for your favourite shops. B’Churrasco are Brazilian barbeque specialists, serving freshly barbequed, sword-length skewers which are carved straight onto your plate. Come and experience the theatre, sights and smells of Brazilian barbeque. 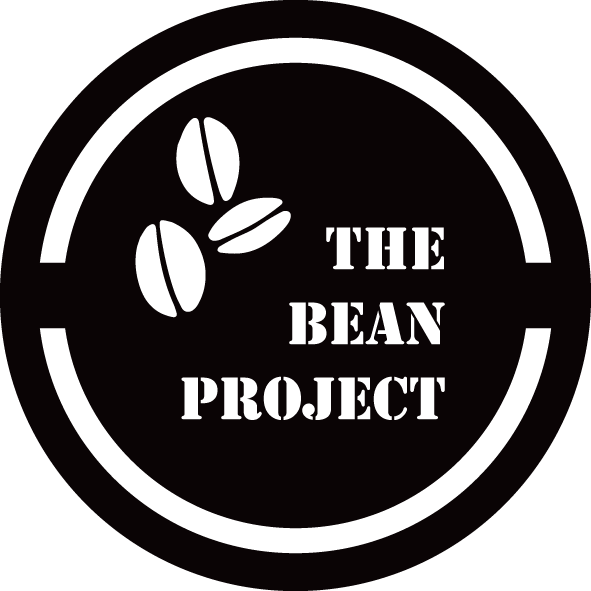 The Bean Project offers affordable and healthy options for breakfast and lunch. Located inside RMIT Building 80, it’s central to our worksites. Come for the great coffee, stay for a chat with the friendly baristas. 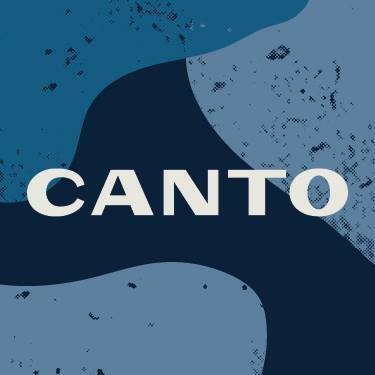 Canto is a modern Italian restaurant specialising in great coffee and wood-fire oven pizza. If pizza is not your thing, they also serve toasted paninis and a variety of pasta dishes, arancini, calzone and salads to choose from. Espresso/pizza window open early morning to evening. Chatime is a tea shop like no other. Every Chatime cup – including an impressive range of iced tea – is bursting with flavour, fun and fragrance. 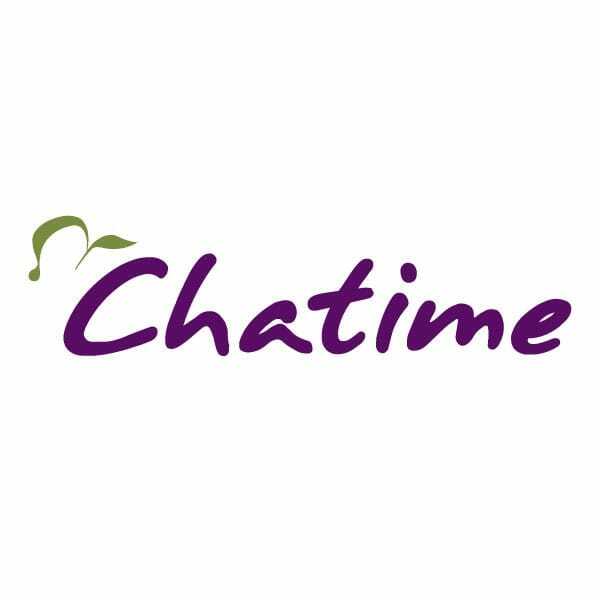 Freshly brewed every 4 hours, Chatime is a flavour sensation. Druids Café is located under Druids House on Swanston Street. They take pride in fresh, value for money meals. From mouth-watering breakfasts to delicious lunches, Druids is sure to satisfy. 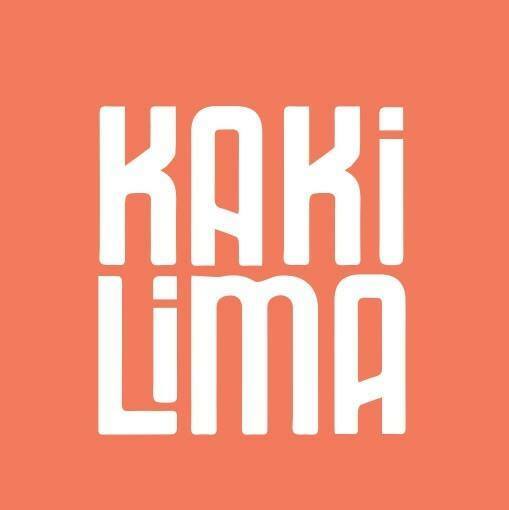 Inspired by the street-food vendors of Indonesia, Kaki Lima’s cuisine is fast and fresh with a modern twist. Crispy chicken rendang and Pork Belly Sambal Matah are two of the many great options to choose from.Keep an eye out for weekly specials. Holy Crumpets & Coffee specialise in extra-large sourdough crumpets baked daily in their Carlton North kitchen. Sweet and savoury options available alongside boutique coffee by Wood & Co.
Little Charley is a cool little spot on Little La Trobe Street, open for breakfast, lunch and dinner. The breakfast menu includes pancakes, eggs benedict, smashed avocados, plus excellent toasted takeaway items. For lunch and dinner, try the burger with the lot or a steak sandwich. Little Jax is a hidden gem, jam packed with modern urban influence and a chill bar vibe. 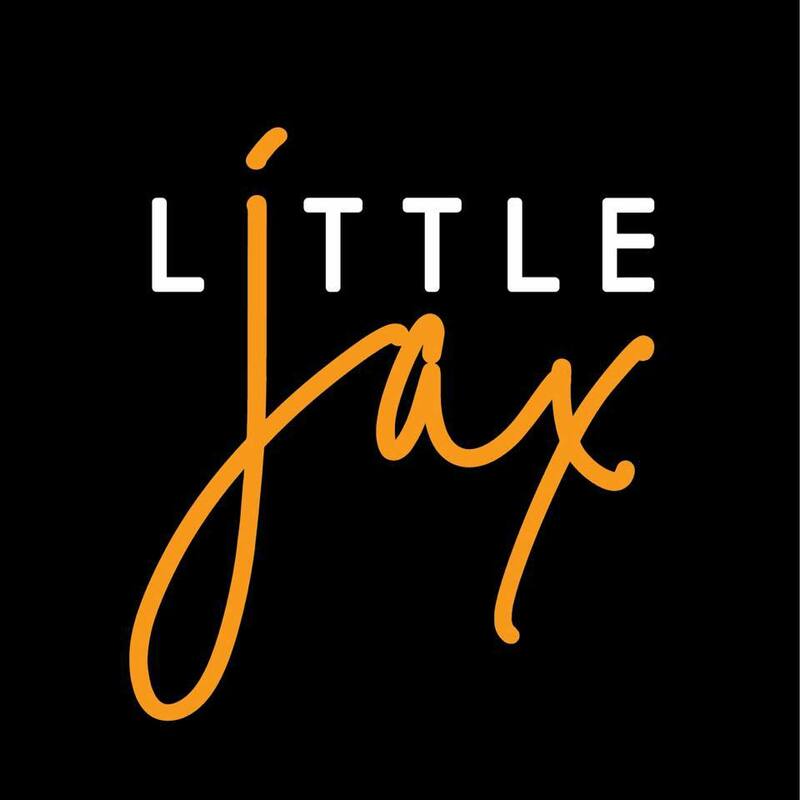 Hosting weekly events such as trivia and hip hop, to catering corporate events and private dining; whatever the occasion, Little Jax can accommodate your next function. 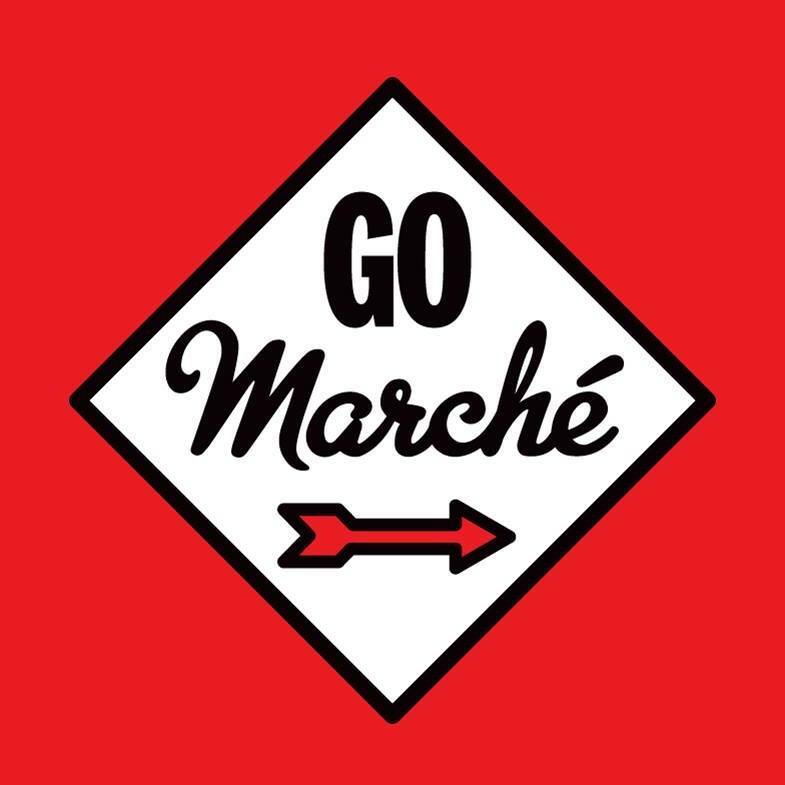 Marché Café is a haven for lovers of board games and karaoke. The kitchen serves Taiwanese cuisine and snacks including a range of bubble tea and street food until late. If you’re after an affordable lunch, look no further than No.1 Spicy Pot. They serve traditional hot pots and quick eats which deliver on flavour and Satisfaction. Their $9.90 spicy pot lunch special is very popular among students and workers and can be ordered with chicken, beef or pork. Poolhouse Coffee is a modern café tucked in beneath the historic City Baths, next to our Franklin Street east site. Serving up delicious breakfast options and mouthwatering sandwiches, with specialty coffee roasted in-house by Dukes. 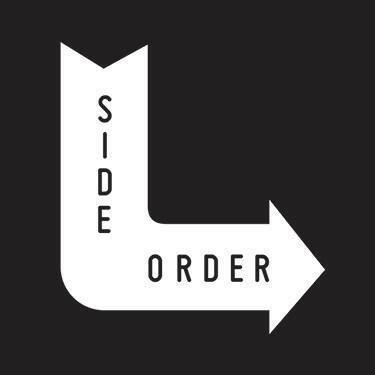 Side Order is an American inspired diner on RMIT campus where you will find southern fried chicken, burgers, hot dogs and fries, along with thick shakes and sweet treats. During semester, keep your eyes open for frequent burger specials. 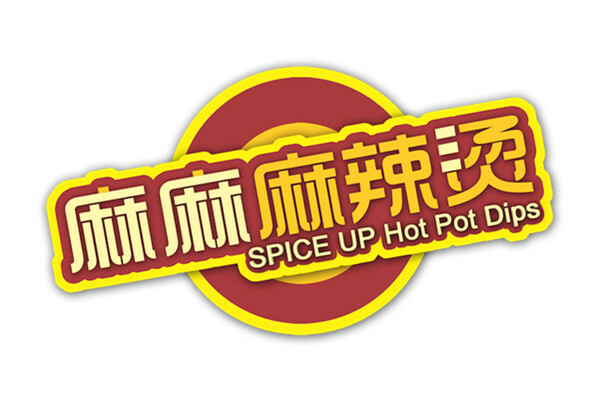 Specialising in Chinese noodle soups, Spice Up Hot Pot Dips offer 10 different soup flavours and 70 ingredients to choose from. Be sure to check out this culinary haven if you like it hot and spicy. Suzy Lee’s pan-Asian menu is inspired by the street food found in temple stalls and hawker markets throughout Asia. Pick up some food-to-go, from a variety of sushi hand rolls and rice paper rolls. Bahn mi rolls and a range of fruity fresh bubble teas will be added to the menu in 2019. Located in RMIT Building 80 on Swanston Street, The Vine Coffee Roasters provide specialty coffee and a large range of salads,wraps and sweets. Tucked away under A’Beckett Towers, Wonderbao is a tiny outpost of bao love. Their traditional steamed buns and baos are ranked among Melbourne’s best. Perfect for a quick and tasty lunch. Open from 6am, Monday to Saturday, 58 Beans is a popular spot for those early risers in search of coffee and breakfast to go. 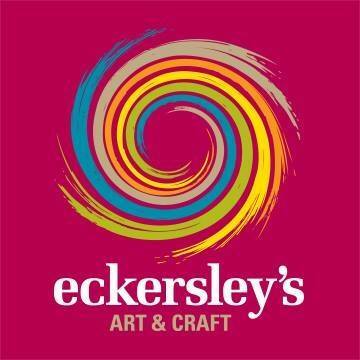 Eckersley’s is one of the largest fine art, craft and design retailers in Australia. Whether you are an inspired artist, a dabbler in the arts and crafts or an architect, shop online or in-store to find everything you need at affordable prices. Eckersley’s staff have the technical knowledge and advice to assist you with your projects. City Baths is one of Melbourne’s premier health and fitness facilities. Boasting the largest swimming pool in the CBD, they also conduct group fitness classes, cycling studio, reformer Pilates studio, squash courts, a designated strength room and a fully serviced gym. Access and membership options available. 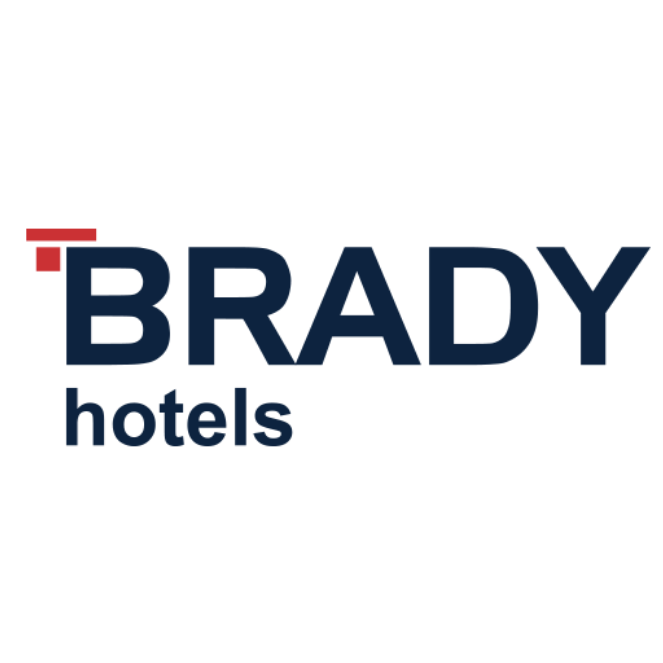 Brady Hotel is a sleek, modern 4.5-star hotel that provides a great home base for your night in the city. Whether you have an early start the next morning, a big game at the MCG or a show at the theatre, you are not far from a relaxing and rejuvenating sleep. 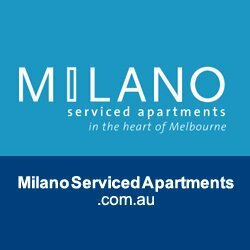 Milano Serviced Apartments offer both deluxe and executive, self-contained, one and two-bedroom apartments. If you’re a fly-in-fly-out worker or wish to have a night in the city, Milano has a rate that’s right for you. All bookings include unlimited free Wi-Fi, indoor heated pool, spa, sauna, gymnasium, tennis court, BBQ areas, club lounge and private cinema room. CBD Park is conveniently located near our worksites in Franklin Street west. They offer secure parking 24 hours a day, seven days a week. Check their website for current pricing. City Baths Spinal & Sports Medicine Clinic team has many years of experience in assessing, diagnosing, treating and rehabilitating injuries. 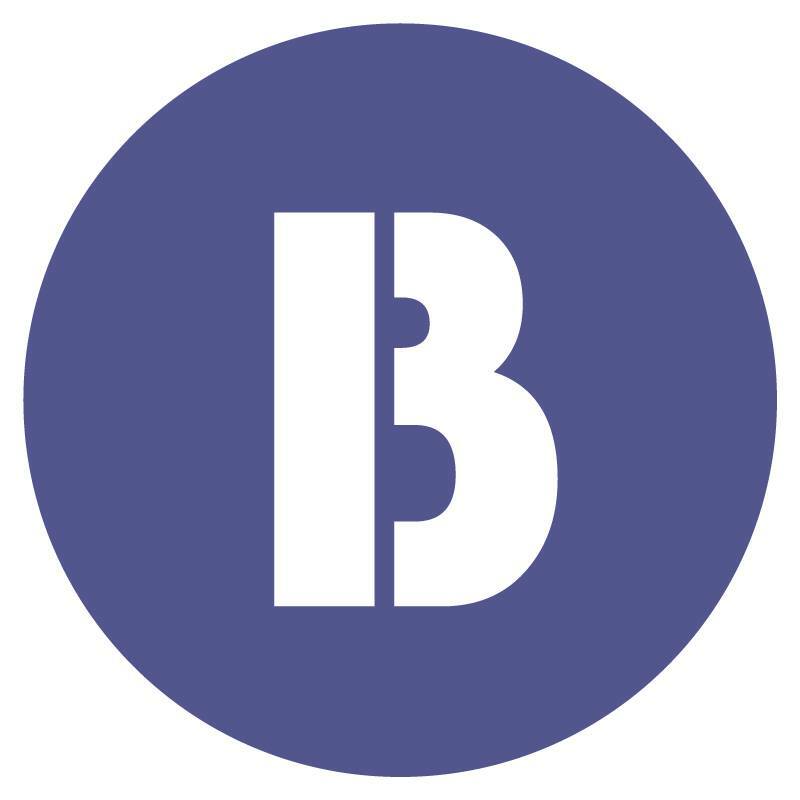 They provide sports & spinal physiotherapy, clinical Pilates, exercise physiology, podiatry, hydrotherapy, psychology and diet services, providing a holistic approach to managing your health. Conveniently situated close to Melbourne Central, City Health provides chiropractic, remedial massage, acupuncture/ Chinese medicine and psychology services. Paragon Real Estate offers exceptional and professional services in real estate sales, leasing and property management. They cater to all areas of Melbourne with a focus on Carlton, Melbourne CBD, and inner-city surroundings. Let Paragon Real Estate assist you with your next property venture. Tucked away inside the Cathedral Arcade, Cathedral Coffee Roasters serves Ethiopian single origin and Acevedo espresso roast to a steady stream of creative types. Whether you’re looking for a quick pick-me-up, or want somewhere to enjoy your sacred lunch break, there’s gozlemes, chicken schnitzel rolls and a delectable selection of sweet treats sure to to satisfy! RetroStar Vintage Clothing is home to an extensive range of vintage clothing, shoes and accessories. 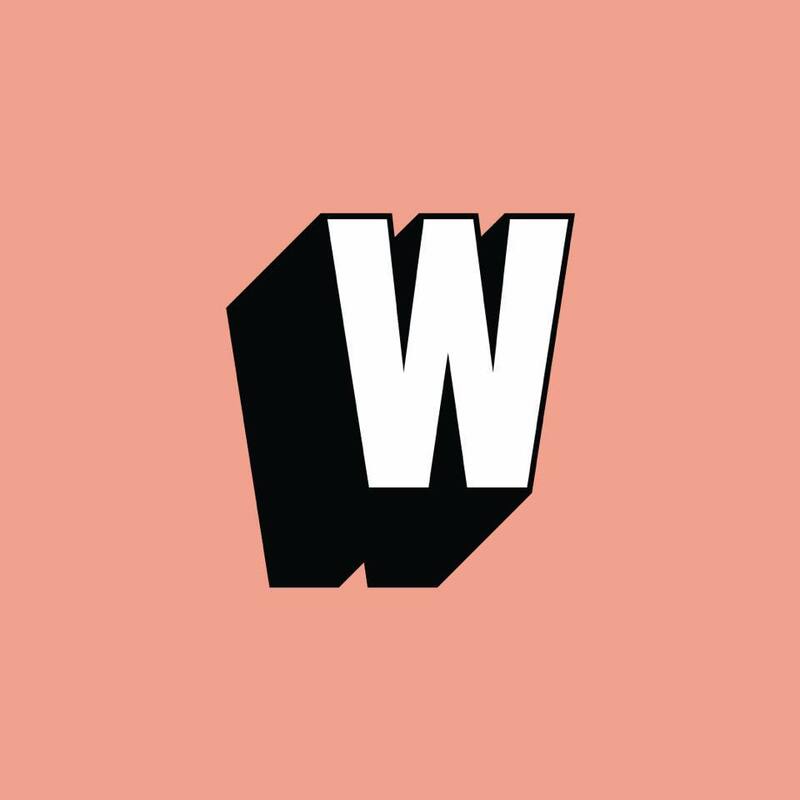 Specialising in the 1940s through to the '80s, it's a curated gallery of psychedelic prints, floaty dresses and vintage denim from around the world. Kuwaii produces beautiful, intelligently designed clothing and footwear for women as an alternative to mass-made fashion. Kuwaii incorporates locally produced fashion with ethical design and production techniques. In addition to the clothes and shoes, the store offers a carefully sourced selection of vintage and locally-designed jewellery. Vintage Sole provides quality used clothing as an ethical alternative to fast fashion. 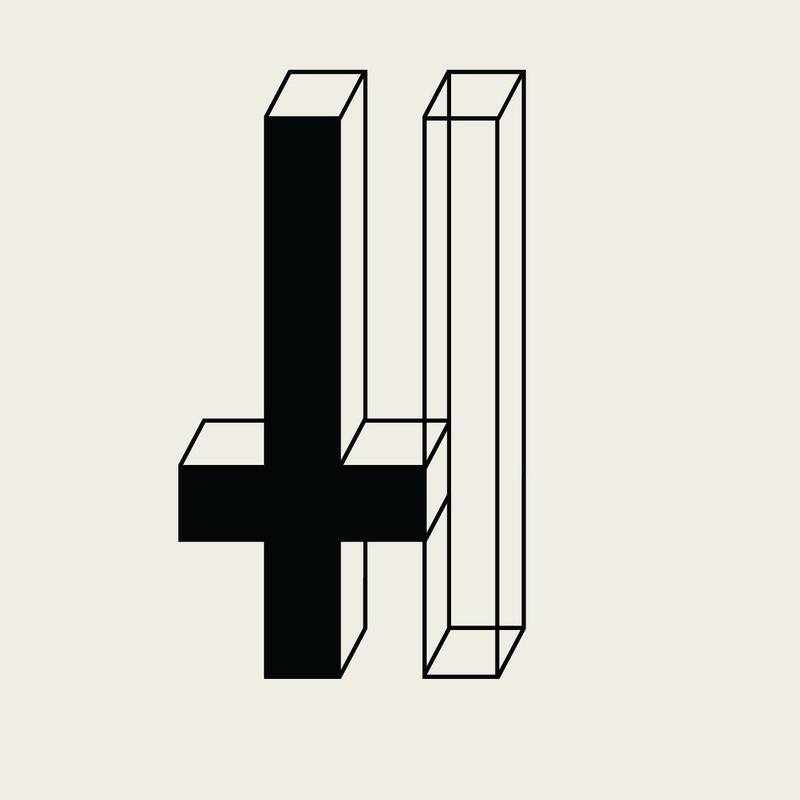 Vintage Sole aims to bridge the gap between eccentric retro and on-trend vintage clothing, footwear, and accessories. Their stock includes a variety of cowboy boots and Levi jackets, mixed with a curated selection of contemporary trends. Arthur Daley's on Swanston Street is a discount retailer that meets the needs of the budget-conscious. The shopping basement is modelled on the department store bargain basements of yesteryear. Whether you’re after Halloween outfits, cutlery, or craft goods, Arthur Daley's will surely have it! Dean’s Souvenirs Australiana has a great selection of tourist items – from Ugg boots to boomerangs and plush toys. Don’t forget to head downstairs as well to browse their enormous collection of didgeridoos.